Come play, sing, or just listen....we welcome all. 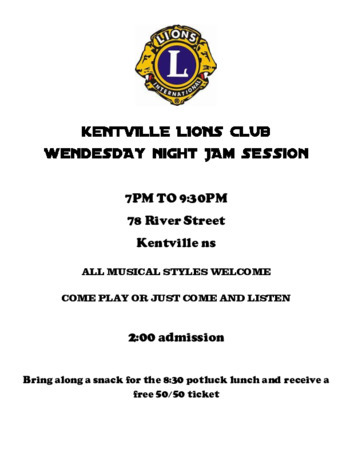 Bring along a snack to add to the 8:30 potluck social and receive a free 50/50 ticket. All proceeds turned back into the community to assist lions projects.